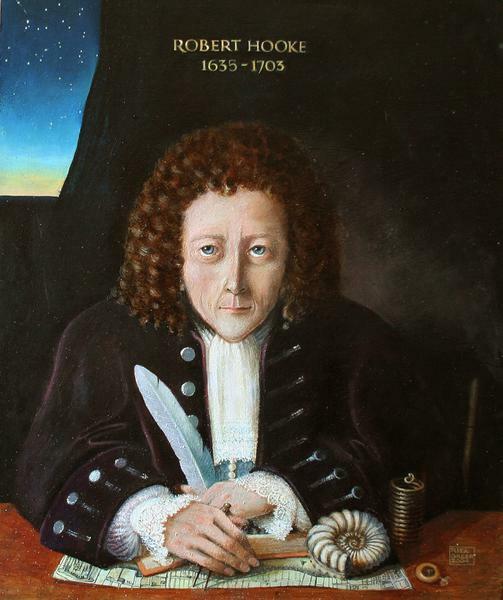 Robert Hooke FRS (18 July 1635 – 3 March 1703) was an English natural philosopher, architect and polymath. His adult life comprised three distinct periods: as a scientific inquirer lacking money; achieving great wealth and standing through his reputation for hard work and scrupulous honesty following the great fire of 1666, and eventually becoming ill and party to jealous intellectual disputes (the latter may have contributed to his relative historical obscurity). 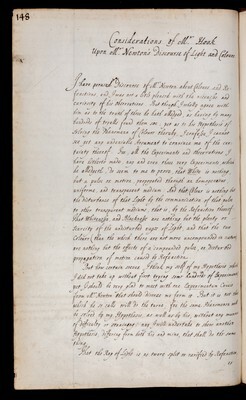 At one time he was simultaneously the curator of experiments of the Royal Society, a member of its council, Gresham Professor of Geometry, and Surveyor to the City of London after the Great Fire of London (in which capacity he appears to have performed more than half of all the surveys after the fire). He was also an important architect of his time – though few of his buildings now survive and some of those are generally misattributed – and was instrumental in devising a set of planning controls for London whose influence remains today. Allan Chapman has characterised him as "England's Leonardo". 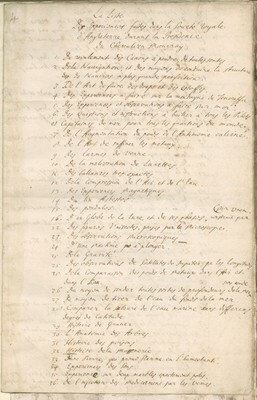 Robert Gunther's Early Science in Oxford, a history of science in Oxford during the Protectorate, Restoration and Age of Enlightenment, devotes five of its fourteen volumes to Hooke. Hooke studied at Wadham College, Oxford during the Protectorate where he became one of a tightly knit group of ardent Royalists led by John Wilkins. Here he was employed as an assistant to Thomas Willis and to Robert Boyle, for whom he built the vacuum pumps used in Boyle's gas law experiments. He built some of the earliest Gregorian telescopes and observed the rotations of Mars and Jupiter. In 1665 he inspired the use of microscopes for scientific exploration with his book, Micrographia. Based on his microscopic observations of fossils, Hooke was an early proponent of biological evolution. He investigated the phenomenon of refraction, deducing the wave theory of light, and was the first to suggest that matter expands when heated and that air is made of small particles separated by relatively large distances. He performed pioneering work in the field of surveying and map-making and was involved in the work that led to the first modern plan-form map, though his plan for London on a grid system was rejected in favour of rebuilding along the existing routes. He also came near to an experimental proof that gravity follows an inverse square law, and hypothesised that such a relation governs the motions of the planets, an idea which was independently developed by Isaac Newton. 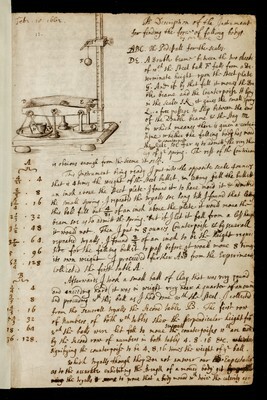 Much of Hooke's scientific work was conducted in his capacity as curator of experiments of the Royal Society, a post he held from 1662, or as part of the household of Robert Boyle.